I’m so excited to share these children’s books with you – all chosen because of the ways they teach our kids they matter…no matter what. I know lots of you are parents and grandparents doing your best to raise happy-hearted kids who will become happy-hearted adults. These titles will totally help! Between having a mom who’s a children’s literature expert, being a mama to two spirited kids and my years of working in family communications & advocacy, I’ve seen lots (and lots) of children’s books that aim to pump up kids’ self-esteem. But frankly, many fall flat. 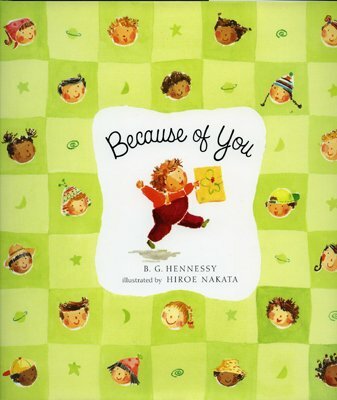 It was super hard to choose, but I’ve collected eight children’s books that do a wonderful job of making little ones feel deeply loved and empowered to make their mark on the world. Hope you swoon over them as much as I have. Happy reading! 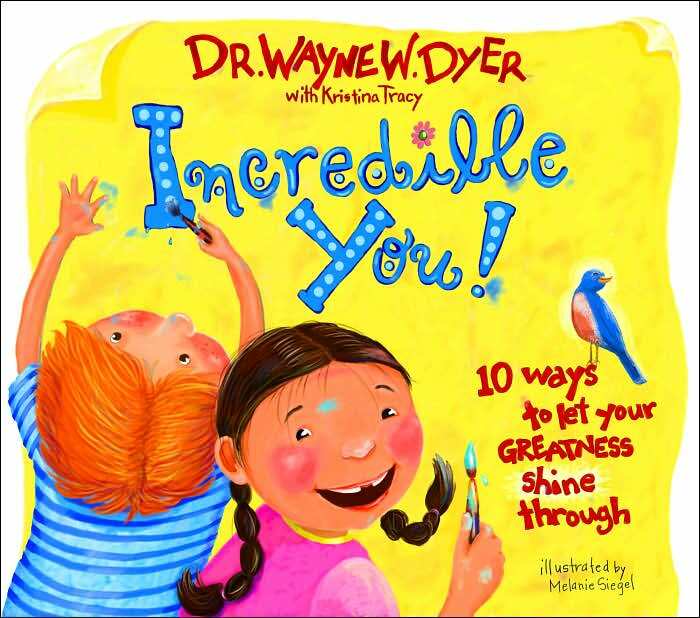 We have all of Wayne Dyer’s uplifting children’s books, but I like this one best. The sing-song rhyming offers 10 simple ways to shine – from taking care of yourself to changing your thoughts, with an example of each that kids can relate to. This is a classic and both of my kids have loved it. 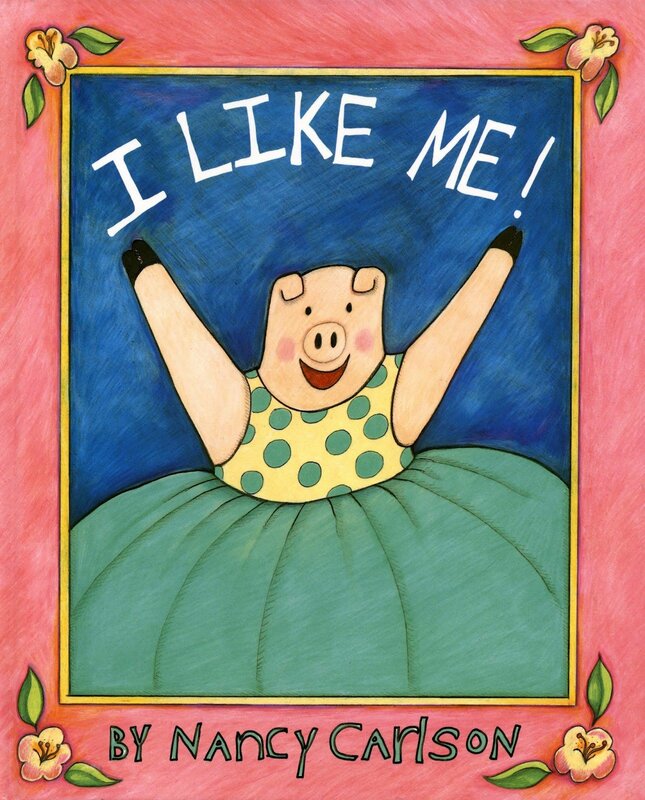 The main character is a darling pig who finds goodness in all of her talents and her ability to overcome mistakes, realizing in the end that she is her own best friend. I’m especially delighted to share this book – a big dream come true for a childhood friend of mine. 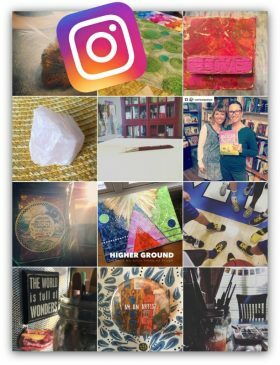 Kirsten is an elementary school teacher and spirited mama who wanted to make love and kindness tangible for kids, so she encourages readers to imagine they’re spreading sparkles every time they open their heart to someone else. Love it! P.S. I had the honor of writing an endorsement for the back of the book. 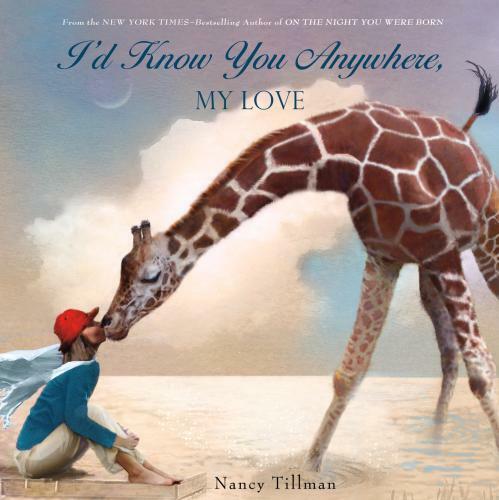 This book is such a beauty, with gorgeous illustrations of kids taking in their surroundings and the message that no one but you can see the world through your eyes or do things the way you can. I adore Wood’s other books, like Old Turtle and Grandad’s Prayers for the Earth, and this one is just as enchanting. I bet I have read this book 300 times between my two boys. 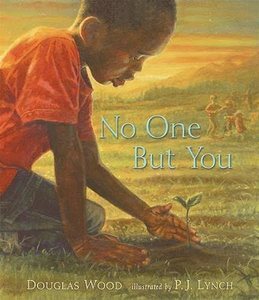 First published in 1998, it’s sold over a million copies and comes in board book form and paperback (we have a hardcover version, but they’re harder to find these days). The story follows a little girl who lives in the Arctic, asking her mama if she’d still love her even if she did all kinds of frightful things – from putting fish in her mukluks (boots) to running away with the wolves. The mama tells her how she’d feel (surprised, sad, worried) but that she’ll always love her little one no matter what. Okay, this one is a bit of a cheat. 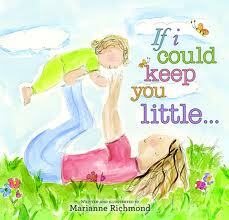 Though kids will love it too, I think this sweet book by my friend Marianne Richmond is really a great gift for parents, reminding us of all the wonderful milestones and meaningful moments we get to witness as our little ones grow up. The first time I saw it, I nearly fell apart right there in the store! I can totally relate to not wanting my kiddos to get bigger…but loved thinking about all of the ways our love will grow as they do. I know, I know – I forgot a book you adore, right? 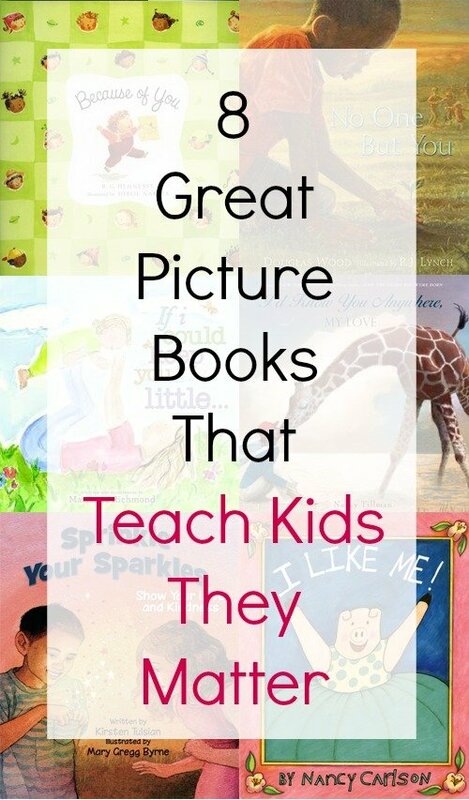 So share in the comments any titles you think are great for teaching our kids they matter…no matter what.